Honour boards written in gold leaf are the ultimate type of honour board; they ooze old world charm and character that cannot be mimicked by any other material. An honour board that is written in gold leaf will ensure that a sense of importance and quality are associated with the privilege of having your name on an honour board or honour roll. The gold leaf lettering that is used on honour boards consists of 24 carat pure gold. Gold leaf or gilding (as it is often known) is by far the best method of letter application, albeit the most expensive. An honour board or honour roll that has gilt letters, headings or logos, will last for centuries. With the advent of modern technology, gilding has become a dying art, and unfortunately there are not many signwriters or other tradesmen who are skilled in this art or have even been exposed to it. Therefore it is important when selecting a tradesman to gild your sign that you obtain a list of their credentials and a list of works that they have completed that you can view. Our family has been gilding honour boards and various other signs for over a century and Neil is a very skilled gilder and will be able to provide any gilded sign or honour board with that handmade quality that can only be achieved by old school technical work. The gold leaf comes in two types: transfer leaf, or loose leaf. Both types of gold leaf are used, although they have different applications. 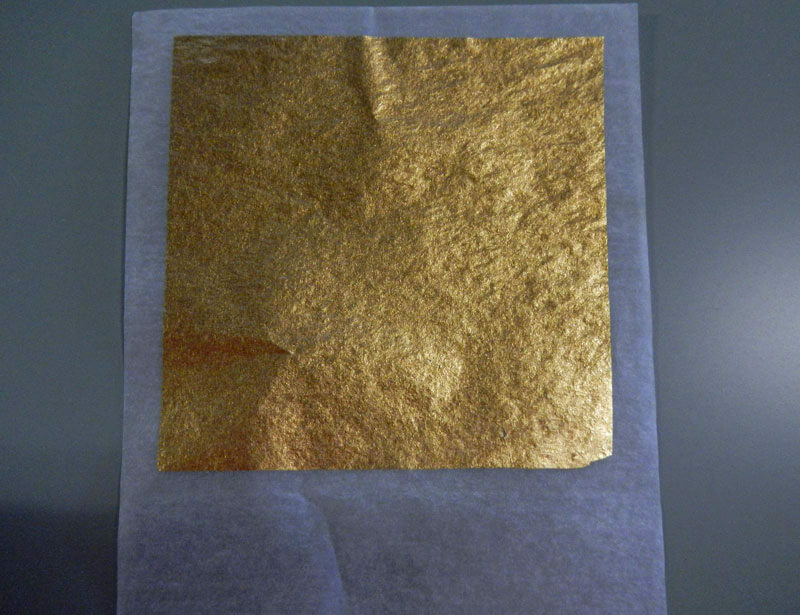 Transfer leaf produces a matt finish and loose leaf produces a bright gild i.e. looks like a mirror. It is usual to use transfer leaf (i.e. a matt finish) on honour boards. After the honour board has been produced (how to manufacture an honour board), if you are starting a new board, or if it has been dusted down and prepared, the lettering to be gilded is marked out lightly in Omnichrome pencil. Precipitated chalk or talcum powder is then applied over the surface of the board. This ensures that the gold leaf doesn’t stick to the background. The lettering or object to be gilded is then has gold size applied to it by brush. Once the gold size tacks off you can then press the transfer gold leaf onto the gold size. The wording that has had the gold leaf applied to is then burnished off with cotton wool. After the desired areas are burnished and cleaned up you then add your outlines or shades and the honour board. Your honour board is now complete and it will guarantee to immortalise those fortunate enough to be listed on the honour roll for decades to come. Gold leaf after it has been used. View our honour board portfolio.